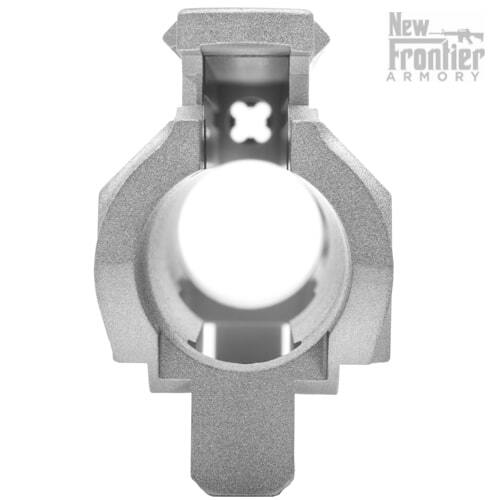 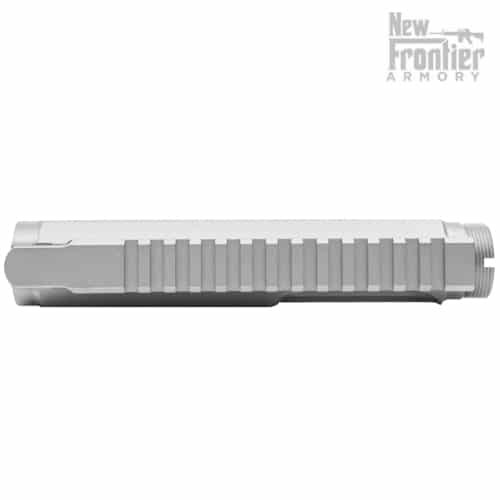 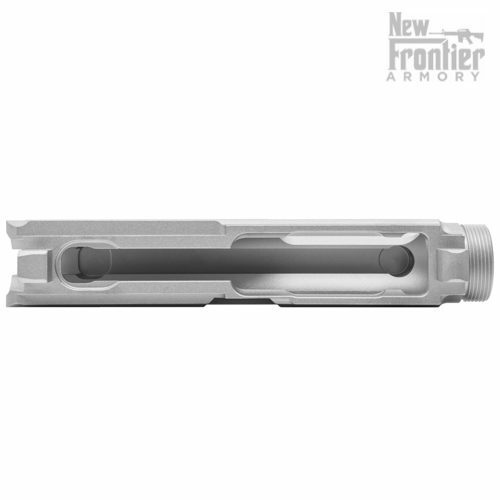 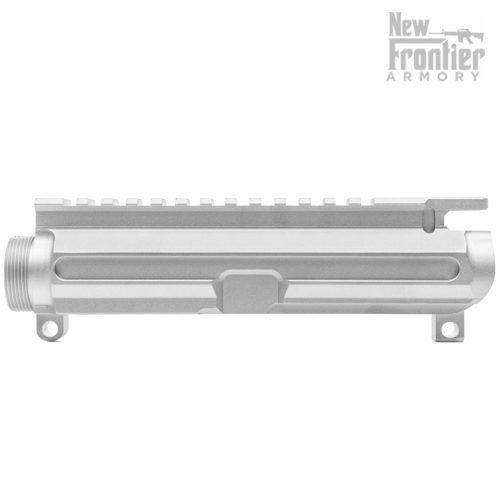 **NOTE: Some rail systems that use anti-rotation tabs may need slight modification to fit this upper. 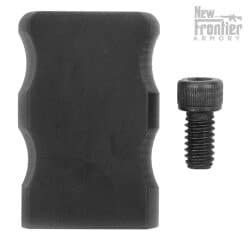 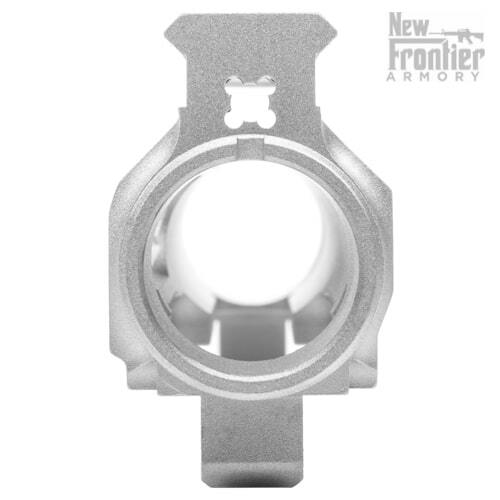 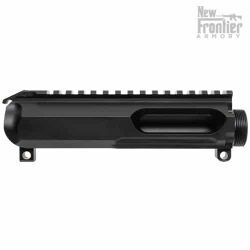 It is designed for flush mounting rails and standard handguards. 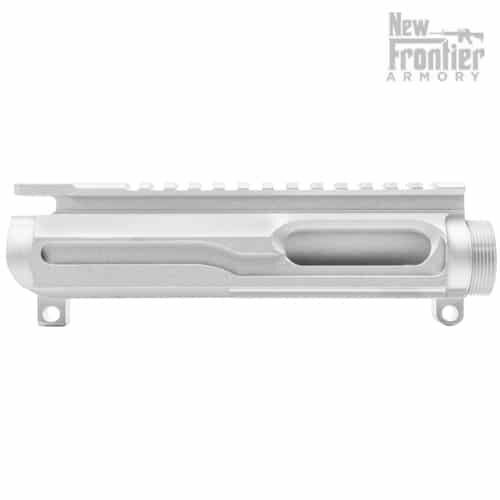 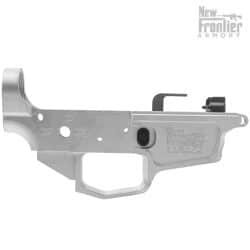 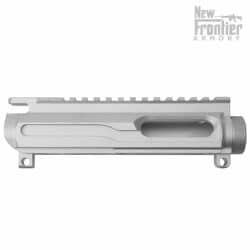 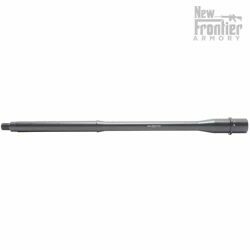 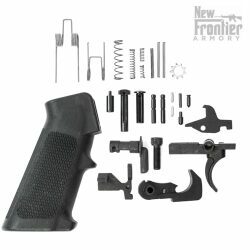 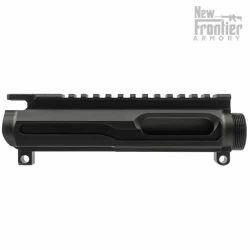 The New Frontier Armory Stripped C-5 Billet AR-9 “Slick Side” Upper Receiver is proudly MADE IN THE USA by hard-working American men and women.